Castel Gandolfo and Pope blessing Tour – Tourist information about Castel Gandolfo, in Lazio (the Pope’s summer residence), a town in the vicinity of Rome. 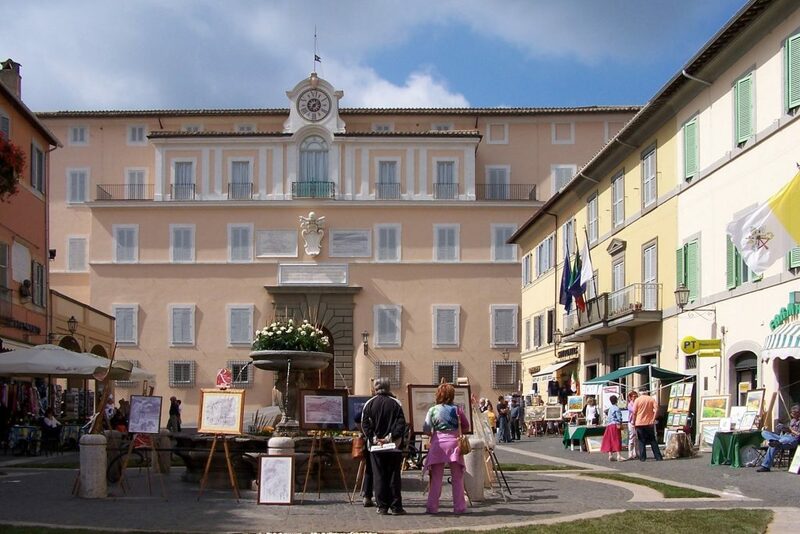 Castel Gandolfo is a little village which is also the Pope’s summer residence. Where is Castel Gandolfo? How can I find it? Is Castel Gandolfo the Pope’s summer residence? Information about daily tours and sightseeing to discover Castel Gandolfo, Papal audience and the lake near Rome. 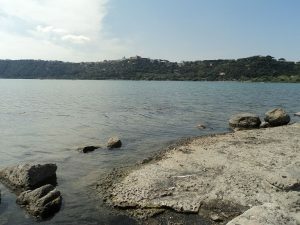 The destination of this interesting itinerary is placed in the Castelli Romani, outside the city. Don’t lose the chance to assist the emotional event of the Papal Blessing during his summer stay . 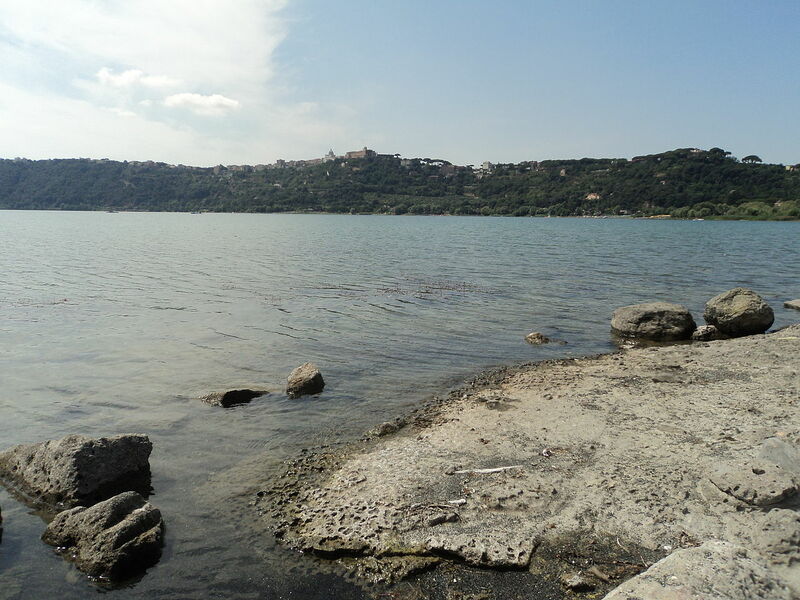 This escursion will lead you to a nice and charming village , close to Rome city, famous for its lake, good food and historical summer residence of the Popes.